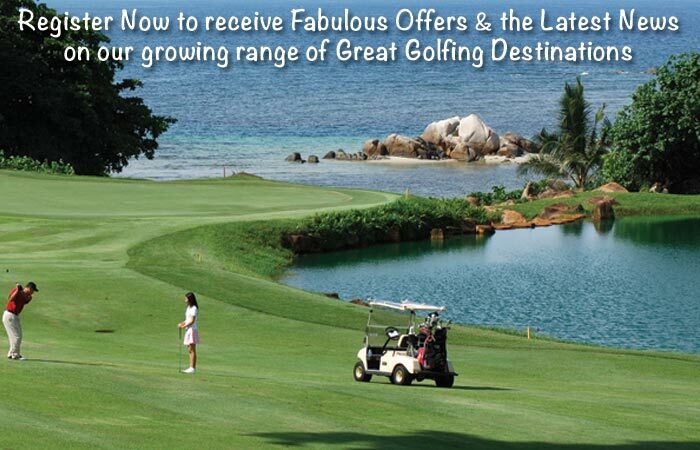 Golf Tours Abroad appreciates your interest in our golf holidays and tours. Whichever method you choose to contact us, we’ll strive to do our very best to satisfy your golfing needs. The adjacent contact form is a convenient way to send us an enquiry. If you encounter any difficulty sending the form, please email us and we’ll respond to you in a timely manner.